As InterExchange Career Training USA alumni, you've not only honed your business acumen and cross-cultural communication skills; you've established international connections that you'll carry with you long after your program concludes. As you progress in your career, we want to continue providing resources and tools for your ongoing success. In this edition of our Alumni Newsletter, you'll discover how to use those new contacts and connections to leverage your experience, and see how other alumni have successfully leveraged theirs! 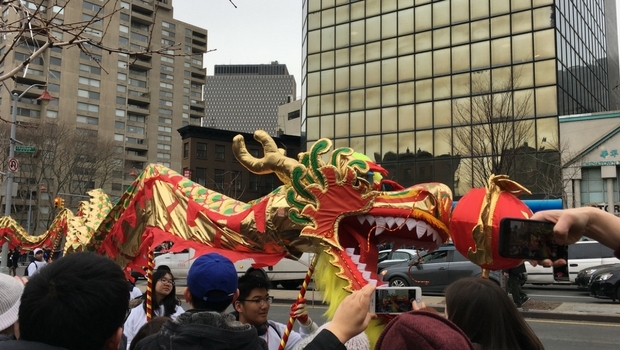 InterExchange participants watched the Lunar New Year parade in NYC! Tell us what you’ve been up to since your program and you could be featured on our Alumni Highlights page. This gives us all a chance to celebrate your successes, so please contribute your story! You can also get inspired by your fellow Career Training USA alums through our InterExchange Alumni Community and Resources! Pay it Forward: Refer a Friend and Earn Cash! Do you have friends who would be a great fit for an InterExchange program? We're excited to announce a new way to share your exchange experience, promote cross cultural learning, and get paid! Just fill out our form to get a referral code for your friends to enter in their applications and earn $100 each time a friend participates in our program. Jumpstart your career with our multitude of tips! 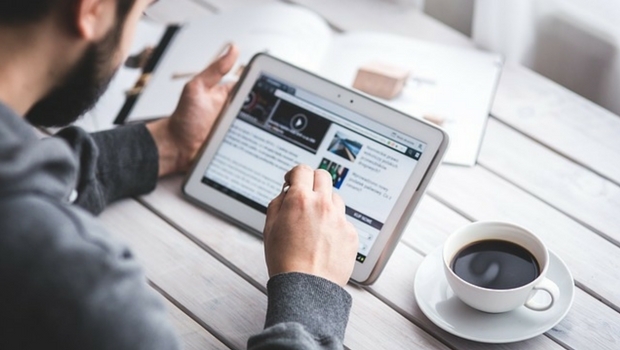 InterExchange regularly shares advice on our blog for continuing post-program success. If you’ve just finished up, make sure you get those American references! Looking for a job can be hard work, but your experience in the U.S. is an asset you should leverage to boost your career. And it’s always good to read something for inspiration for your next adventure! On a practical note: if your program was paid and you received a paycheck anytime during 2016, you will need to file a 2016 tax return. Our tax information page and our article with tips on filing can help guide you through this process. Remember, many of our participants are eligible for refunds, so be sure to file! 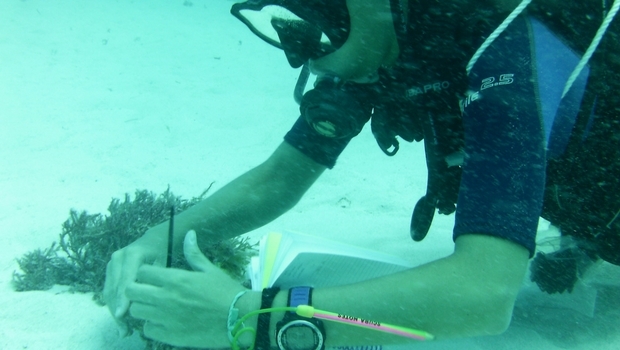 Alba takes conch measurements in the Caribbean! Tell us about your favorite memory from your time in the U.S. during your Career Training USA program?